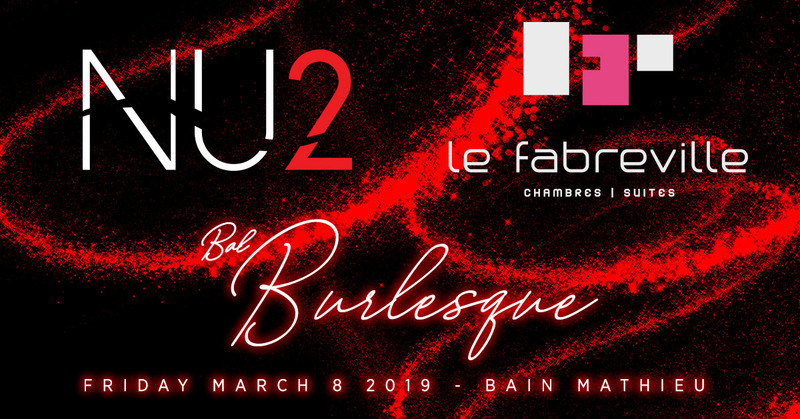 Friday March 8th, 2019, Montreal – Foxy Nights is extremely proud to announce our sponsorships for this exciting event, the Bal Burlesque 2019. 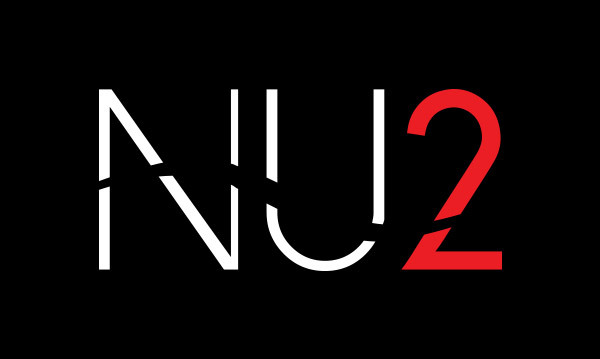 We want to take a moment to show off the generous leaders and trailblazers in their domains that have our back, as we plunge into creative mode offering you the absolute best of eroticism and entertainment to come! REMINDER: there are less than 9 DAYS until the end of the Early Bird Tickets for the Bal Burlesque – Treat yourself and reserve yours now! A delicious and intimate experience for two? 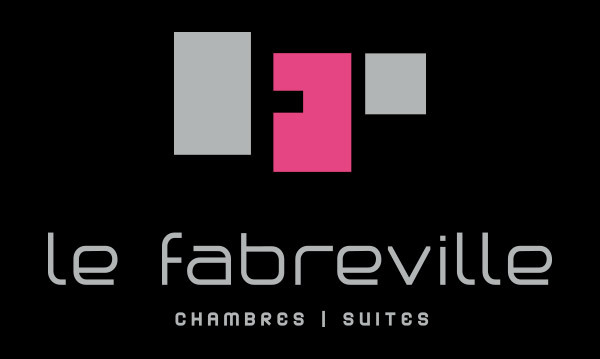 Le Fabreville Motel is the ideal destination for romantic suites with completely refurbished rooms, and excellent service with attention to the smallest details. The hotel is located in Laval on the North Shore of Montreal. Dare discover yourself like never before. Live a unique artistic photography experience. Romantic gift, pregnancy souvenir, couple experience or a simple gift from you to you. Burlesque Ball 2019 – LAST CALL EARLY BIRD TICKETS – 48H’s LEFT!